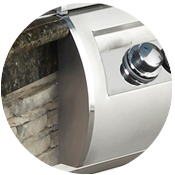 It's an unmatched experience that begins with a superior design and a solid stainless steel construction. 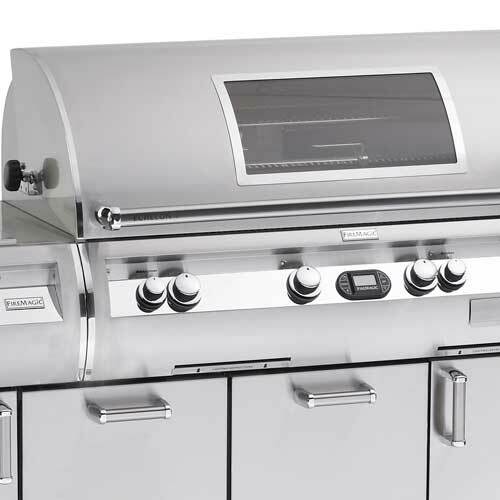 Lift the gleaming hood, engineered to reflect heat onto the entire cooking surface, and experience all the brilliance inside. 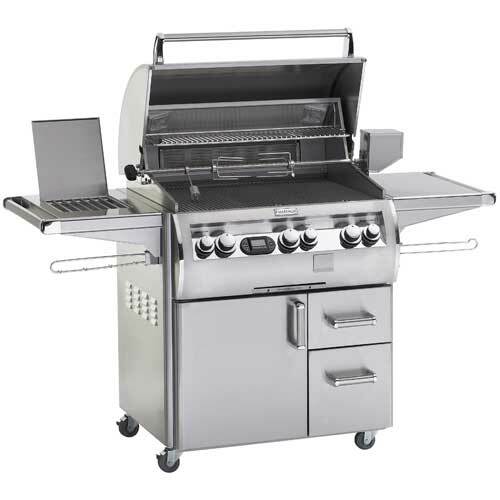 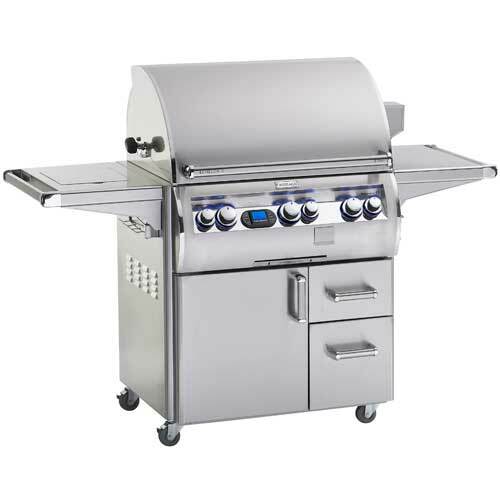 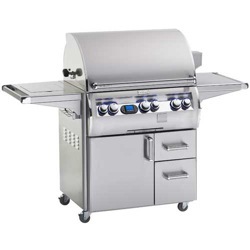 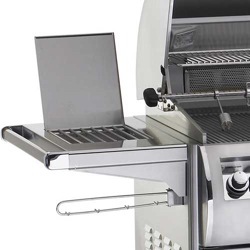 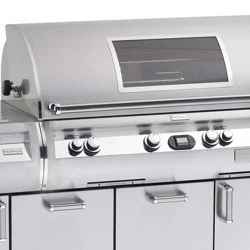 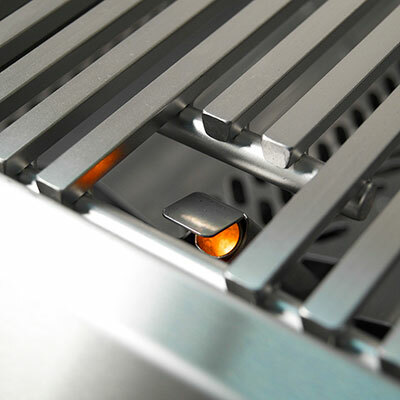 Truly, there is not a more inspired, better made grill on the market. 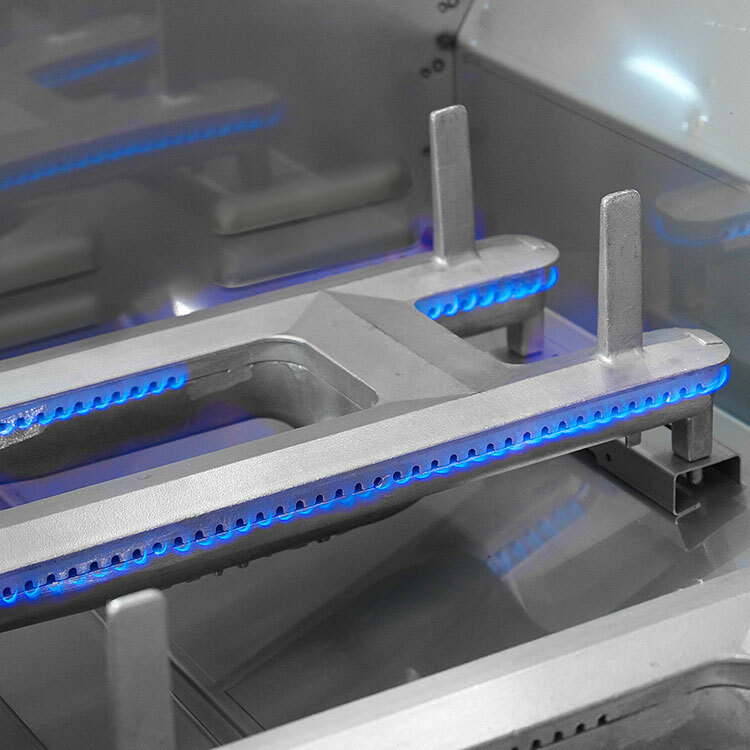 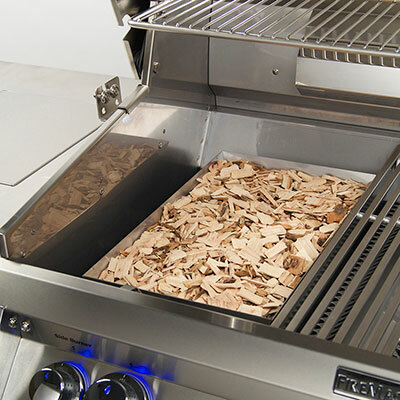 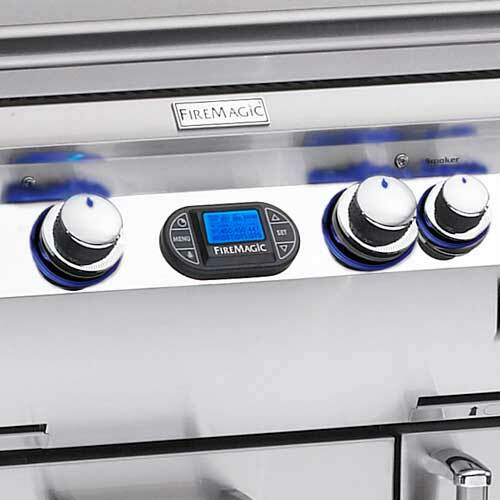 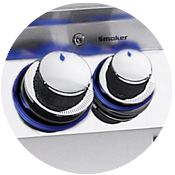 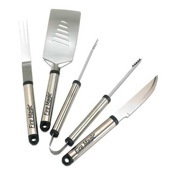 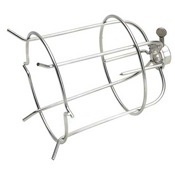 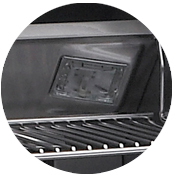 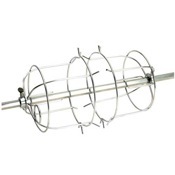 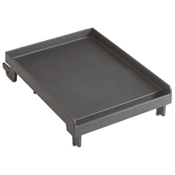 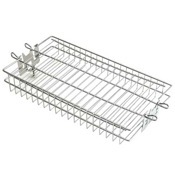 From the exclusive flavor grids to the lifetime guaranteed cast stainless steel burner. 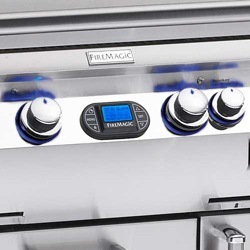 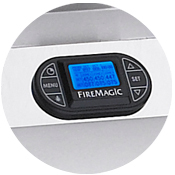 Every Fire Magic product is designed and built to be the centerpiece of your outdoor lifestyle.